Mike Rodrigues has focused his company toward meeting the market’s need for quick-turnaround high-end indoor and outdoor textiles. Mike Rodrigues of Swan Fabrics in Fall River is a sole survivor. Rodrigues runs the only company in this historic city that still dyes and prints fabrics. All of his competitors have fallen by the wayside, slain by overseas businesses. If there were a telephone book of his previous contacts — people in more than 100 plants — they would all be crossed out. Ironically, Rodrigues at one point saw no future in the textile industry. He had witnessed the the toll the business took on his family. His mother and father both worked in the mills from the time they were 15 years old. His mother died when she was 45. His father went from plant to plant as they began to shut down, until his health failed and he went on disability. The family was in a precarious financial state. Rodrigues, 61, played in a rock band to help earn income, but he says every meal he has ever had in his life has come from textiles. Today, he has about 100 employees. They work in a 300,000-square-foot processing and storage plant. 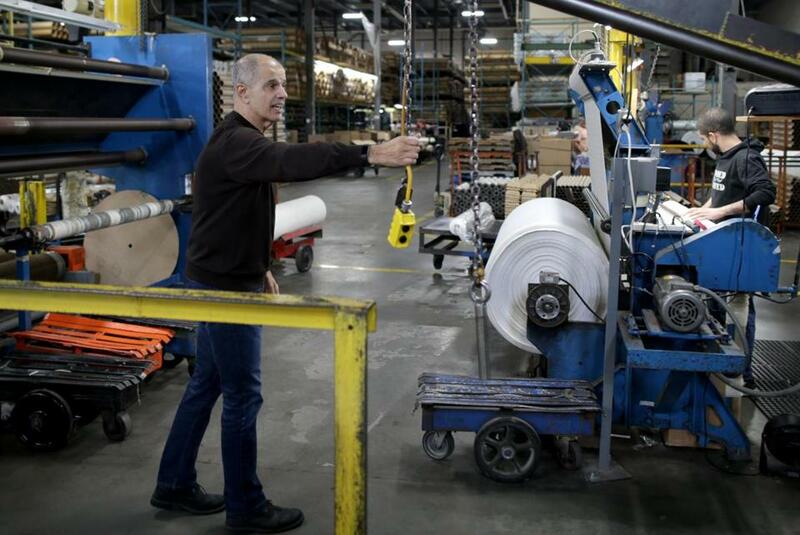 The Globe spoke with him about the challenges of manufacturing in the United States. 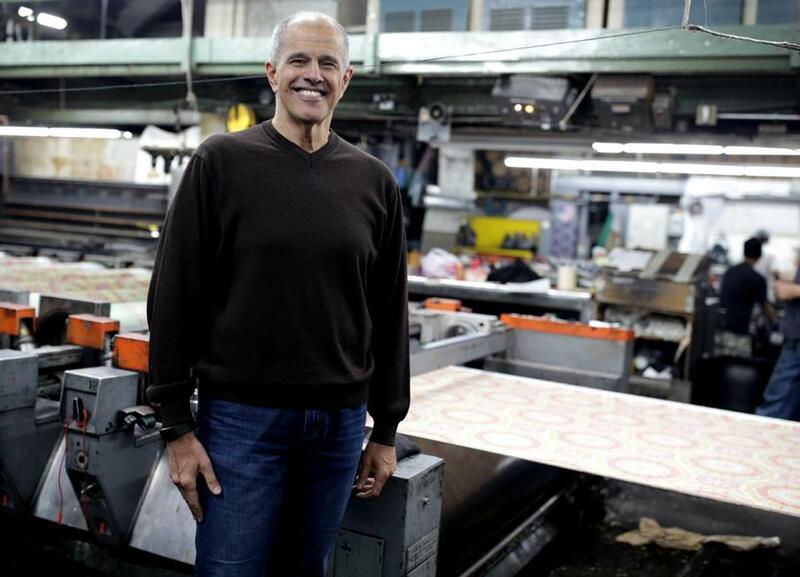 Mike Rodrigues at his textile company, Swan Fabrics. “I went to textile school and started working in the plants like my parents. By the time I was 25, I was the manager of a factory. It ran seven days a week around the clock. We couldn’t keep up with the demand. “I went from that extreme to watching plants start to close down in the ’90s, and by the late ’90s, the apparel business was almost all gone. I went back to school to get my MBA, because I thought, ‘Who will hire me? I have 40 years experience in a dead industry.’ But my success actually came off the demise of the industry. There are tremendous barriers to entry and as the domestic industry started to go away, it created an opportunity for me to get a plant that was closing, Swan. I knew how to operate it as lean as possible to outmaneuver the other guys in the commercial printing market. You have to be extra good to do the kind of work we do today versus 20 years ago. “I love printing. At the machines, you watch a fabric go from white or natural to a full blown design with coloration. Fabric goes from the raw state, then is processed all the way through printing and finishing. It is awesome to see. Our office has finished fabric samples and our own textile museum that I am always adding to.